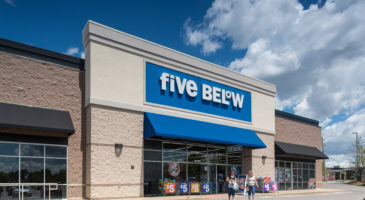 The principal owners of PEBB Capital and Pebb Enterprises announced today the completed sale of the Shoppes at Isla Verde in Wellington, Fla. to MetLife Investment Management, for approximately $74 million. 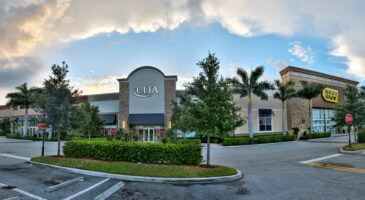 Stretching across 22 acres, the Shoppes at Isla Verde was part of a four-parcel land assemblage. 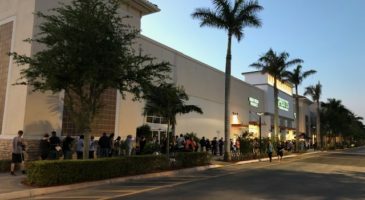 After multiple years of work entitling the parcel, the 207,030-square-foot grocery-anchored retail power center located in the heart of one of Palm Beach County’s most affluent submarkets was completed in 2008. 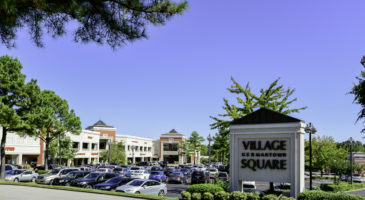 Currently at 94.2 percent occupancy, the asset boasts a tenant roster that includes national retailers, such as Best Buy, Ulta, Old Navy, Petco, Total Wine, Anthony’s Coal Fired Pizza, Chipotle, Verizon Wireless, HSBC, Panda Express and CVS. 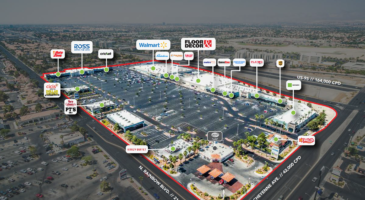 The Shoppes is also the future home of Sprouts Farmers Market. The land assemblage commenced in 1998 lead by the original partners of PEBB Enterprises, the Rosenberg and Weiner families. Founded in 1972 by Paul Weiner, Jeff Rosenberg and Bruce Weiner, PEBB Enterprises is now led by Ian Weiner and Bruce Weiner. 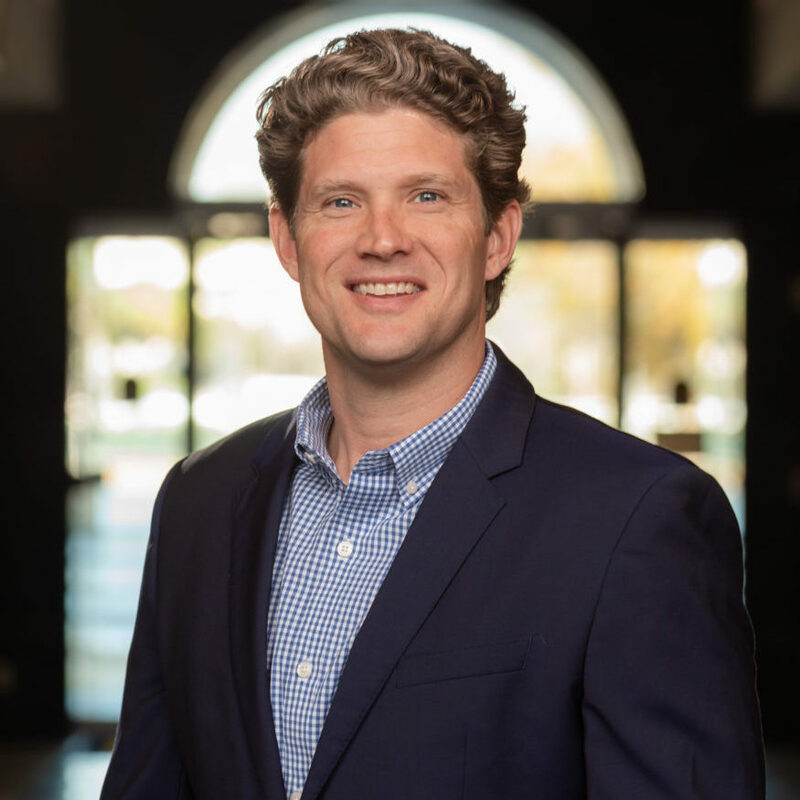 However, it was Jared Weiner’s vision that was instrumental in orchestrating all facets of the development to create the trophy retail asset that thrives today. 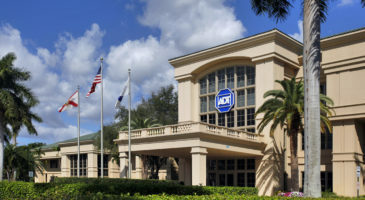 PEBB Capital, led by Jeffrey Rosenberg, Todd Rosenberg, and Ian Horowitz, became a separate company in 2014 to focus on different investment strategies. 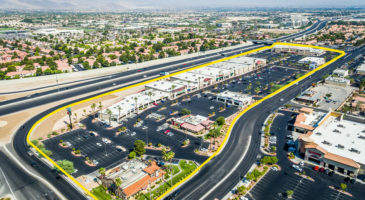 “Shoppes at Isla Verde has been a hallmark project for the family, but collectively, we decided that now was the right time to pass along this high-quality asset and continue our focus on other successful projects and ventures,” said PEBB Enterprises President & CEO Ian Weiner. Weiner also noted that PEBB Enterprises will continue the management and leasing efforts on behalf of MetLife which further demonstrates our commitment to this project and to the South Florida community. 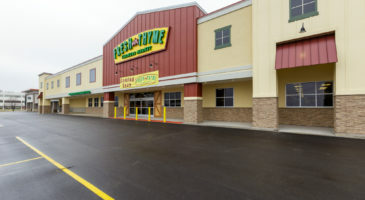 “This disposition represents the end of an era for the family; however, the capital generated from this sale, as well as many other sales executed by both companies in the past months, will continue to propel the evolution and expansion of our respective investment strategies,” commented PEBB Capital Co-Founder Todd Rosenberg. 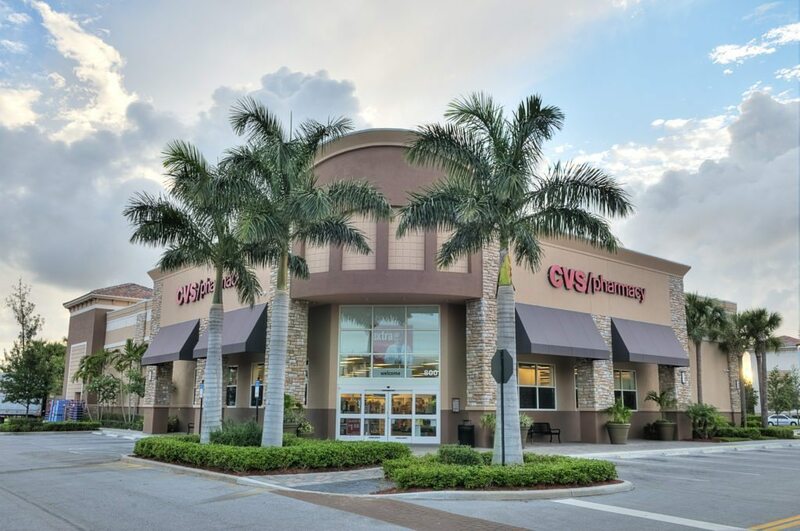 PEBB Capital recently sold another prominent retail center, Downtown Dadeland, for $78.9 million, marking a shift in the company’s allocation to retail assets. 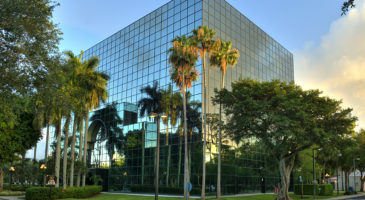 PEBB Enterprises sold off a number of out-of-state assets over the past eighteen months to help augment the re-deployment of capital for investment in South Florida. 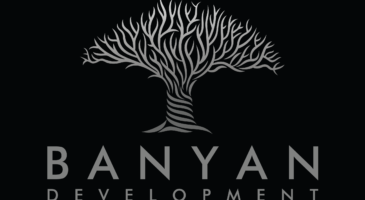 Weiner said the Company would apply the proceeds from this sale to further support these efforts and was excited to note that several local projects are in the pipeline. 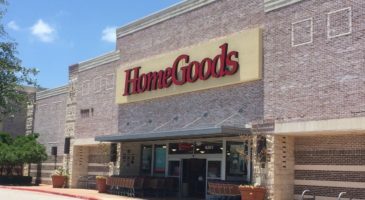 HFF Senior Managing Director and Co-Head of the retail practice Daniel Finkle, Managing Director Luis Castillo, and Director Eric Williams represented the sellers.